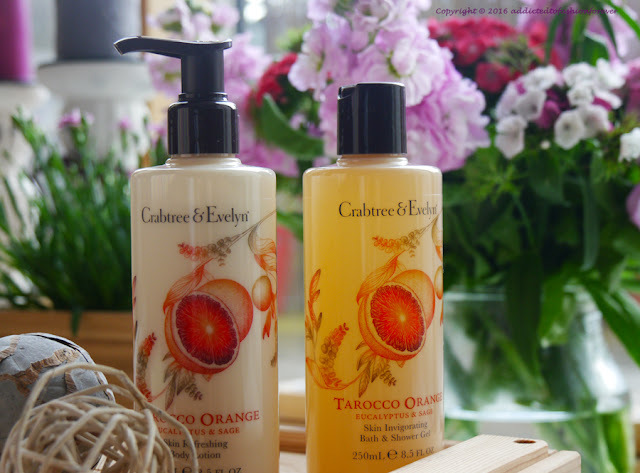 Invigorate your daily routine with the energizing Crabtree & Evelyn Tarocco Orange, Eucalyptus & Sage Bath & Shower Gel and Body Lotion. 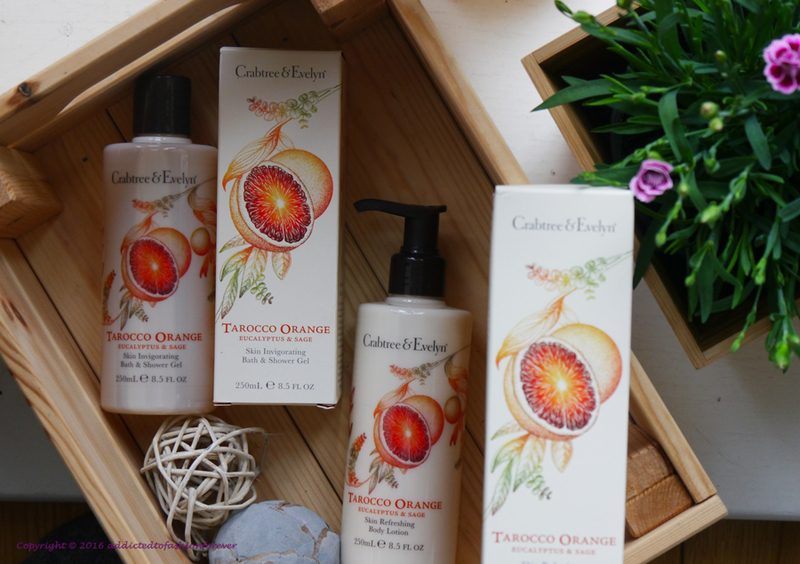 Inspired by the purifying botanicals of Sicily, Tarocco Orange, Eucalyptus & Sage features antioxidant-rich, refreshing and soothing sage to revitalize the skin. 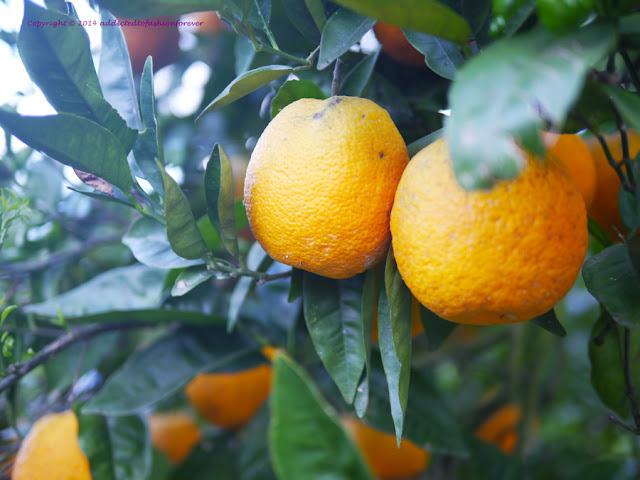 Blending sparkling notes of tarocco orange, intwined with a twist of eucalyptus and sage, the fresh uplifting scent of citrus and green herbs recalls an invigorating stroll through a vibrant Sicilian orange orchard. 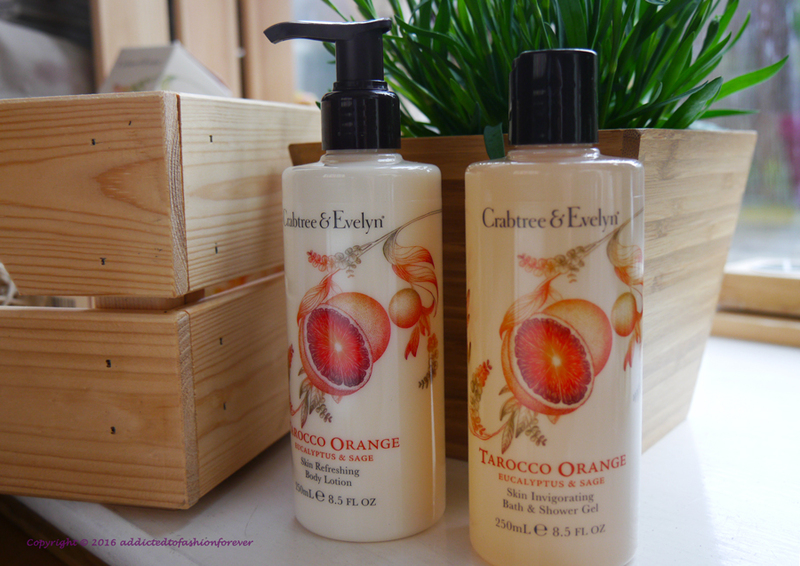 Caress and cleanse in one scented sweep with Crabtree & Evelyn Tarocco Orange, Eucalyptus & Sage Invigorating Bath & Shower Gel. Create a smooth lather in the shower or luxurious bubbles in the bath with this upliftingly fragranced, gently cleansing gel, adding a splash of indulgence to your day. Moisturise your skin with skin refreshing body lotion. This lightweight lotion is infused with blood orange, bitter orange, eucalyptus and sage extracts to condition and freshen the skin. 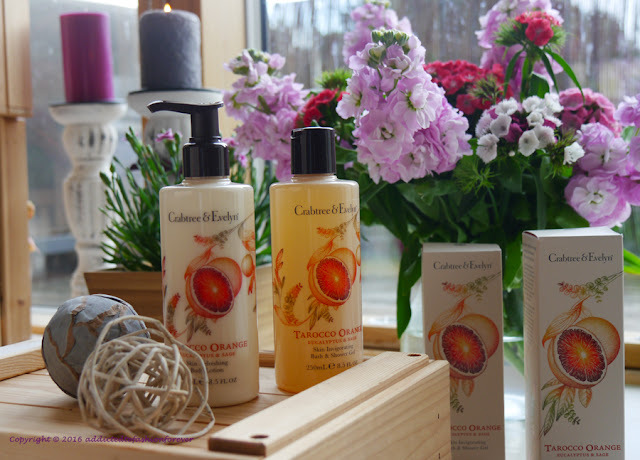 Promising lasting moisture all day leaving skin soft and supple.